Don’t See Your City Listed? Don’t Worry! Select other California Cities from the List Below or CALL NOW to Find an Emergency Dentist Near You!! Where you can find a 24 hour dentist that is closest to you. Information on where California falls in the nation with dental care. Any other helpful tips that you will need before seeing your emergency dentist. 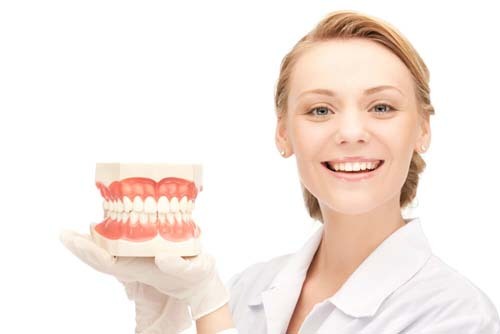 But above all else we really have one goal here at Emergency Dentists USA, to help you find the highest quality dentists in the state of California. However, before we can really dive into that there are a few things that we feel are important to learn about. One thing that you will learn really quickly about our site is the fact that we don’t pull any punches, ever. So, when we researched the state of oral care in California we were expecting to deliver some bad news to you. Our findings for large states like California are usually never good when it comes to oral care. Typically, the best results come from smaller states like Connecticut. However, California actually held it’s own. Adults who have visited a dentist in the past year. Adults who have had their teeth cleaned by a dentist in the past year. California also managed to exceed the national average in one major category. Percentage of elders who have lost all their natural teeth. However, before we could get a grip on the full story that California had to tell we decided to look at another major category. California is one of the biggest states that we have done research on. We classify a “big” state by it’s population and with California’s 37 million there are a lot of statistics to look at. However, one of the most telling statistics is the percentage of uninsured. The nation as a whole according to statehealthfacts has a 16% uninsured rate. California we are sorry to say has a 20% uninsured rate. This means that 7.3 million in your state are walking around uninsured. If you are an individual signing up for dental insurance expect to pay $10-$56 per month. The lowest plan we found was $10.26 per month. The highest plan we found was $56 per month. When we averaged all the plans we researched together the number we got was $31.60 per month. Did you know that California is a dental hot bed? 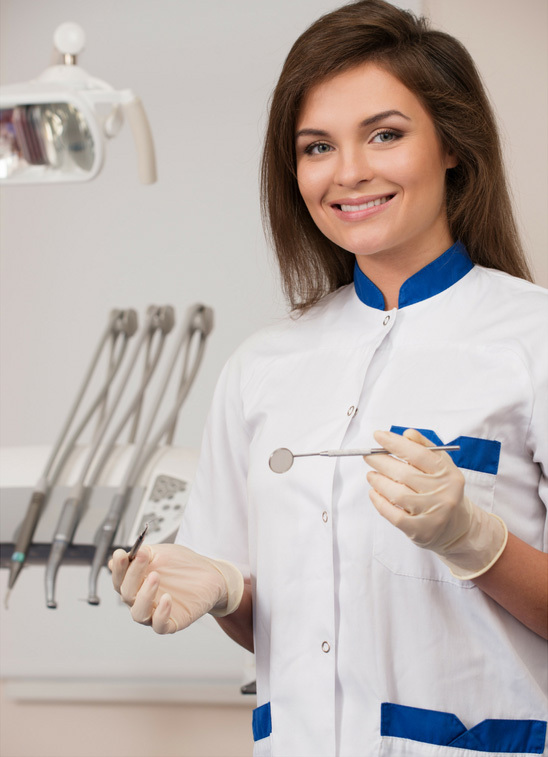 Yup, according to the University of California there are over 30,000 licensed dentists. To put this in perspective that is 14% of the dentists found nationwide. Ironically, while there are a lot of dentists, the demand is so high that it can be quite a challenge to find one. A lot of people who live in certain lower populated areas of California sometimes have to travel over an hour to see one. This can be a huge obstacle to someone who works a 9 to 5 job. One of the main contributions to the super demand of dentists is that the population of certain cities in California is growing at a pretty steady rate. As a result, the amount of dentists found in certain areas of the state has increased as well. Therefore, we can assume that there should be plenty of dentists for you to see in the more populated areas of California. We created this page to help you find emergency dentists. So, we are doing our best to include all the cities located in California so you can find a dentist near you in a quick and efficient manner. Oh, don’t worry because every single practice in our database has gone through a pretty strict inclusion process. Remember, we are more about quality than quantity here. California Immediate Care Emergency Dentists - Click to Call Now!